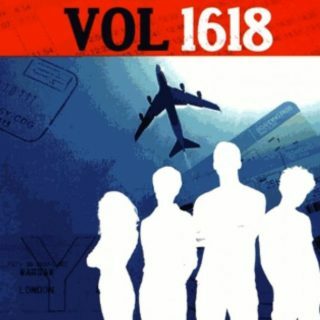 Vol 1618 is one of the most well-known works of French author, Betrand Puard. Published in 2014, Vol 1618 is a mysterious novel that will grip you and get your adrenaline pumping. The book tells the story of an airplane heading to San Francisco from Paris that disappears from the radar and triggers panic around the world. A few hours later, however, the plane turns up again but four passengers are mysteriously missing and the others cannot remember what happened onboard. So if you’re looking for something a modern French book that will entertain, shock and surprise, this novel is the perfect place to start. 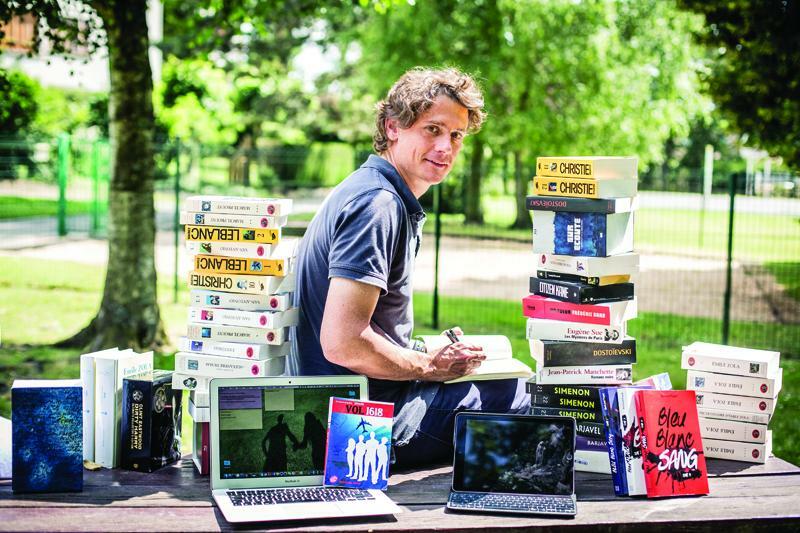 Find more French book recommendations HERE.